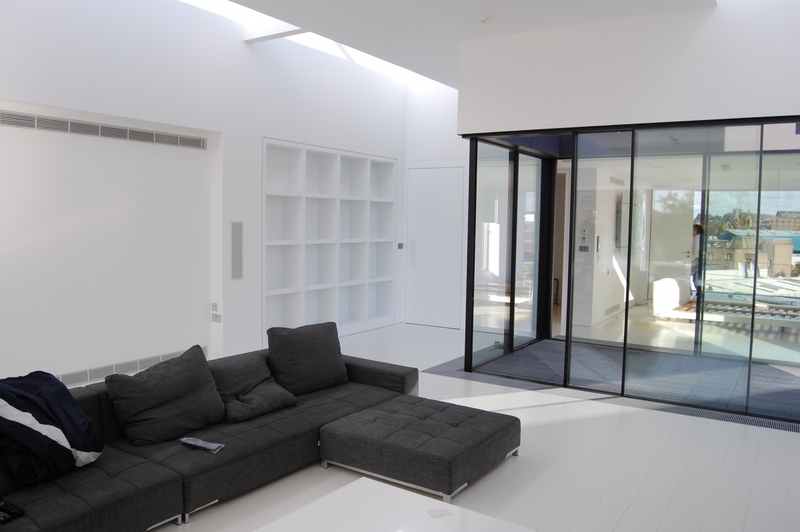 David Shaw was the lead project architect on this stunning Kentish Town penthouse conversion while working at Trevor Horne Architects. 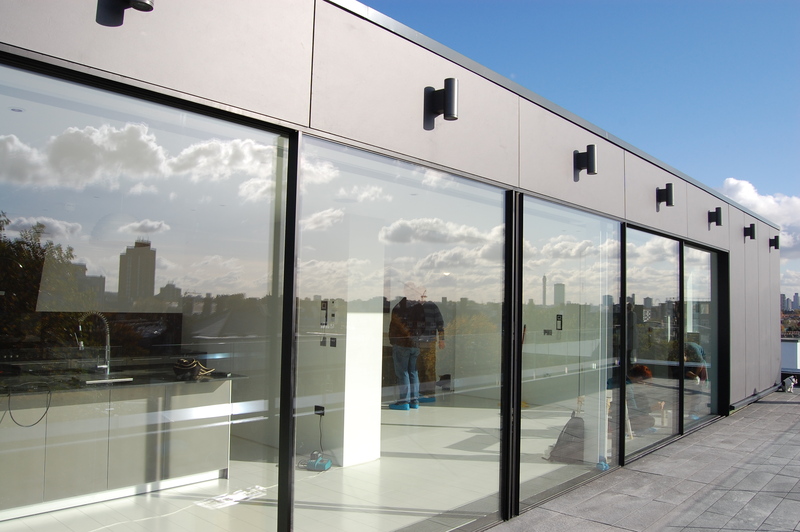 Situated on the top floor of a refurbished mixed-use building in Kentish Town, the design took advantage of its elevated aspect by employing large areas of glazing, maximising the natural daylight in all rooms. This enhanced the feeling of space and seclusion, a rare luxury in the bustling, metropolitan Kentish Town.